Typically, we access voicemail by manually dialling tones. 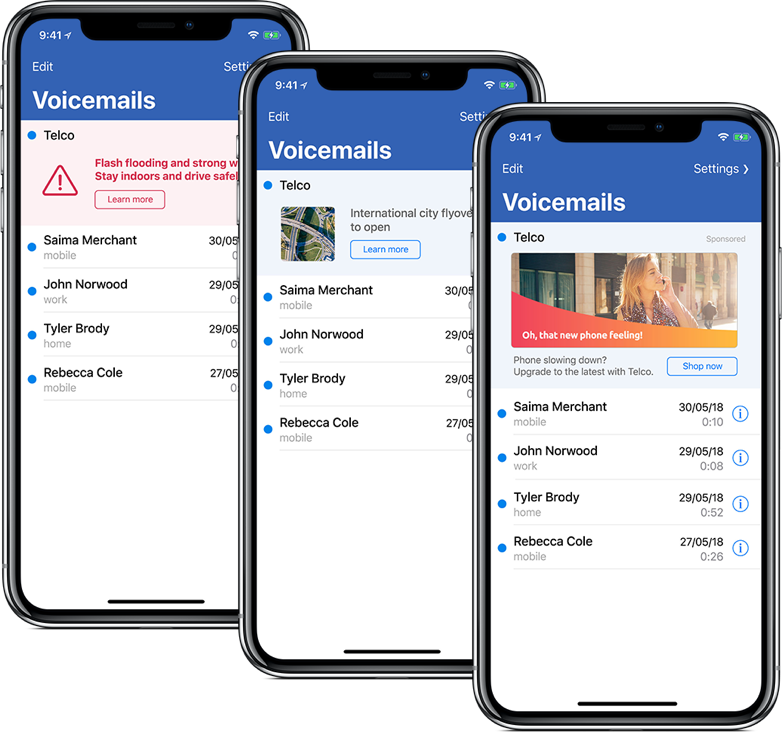 With World Voicemail, voicemail becomes an easy and convenient tool that your customers will love. Messages are beautifully laid out for quick access. Just tap one to view and listen. Combine a variety of news, alert and promotional channels to drive customer engagement KPIs. 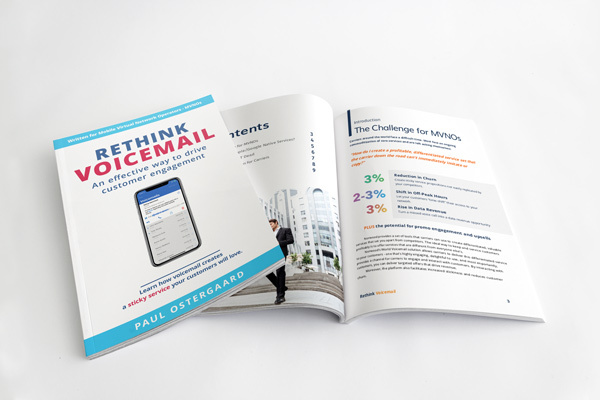 World Voicemail can be tailored for your audience to match your brand and their preferences. Reading your voicemail is amazing to start. The App also supports Multi-Language transcription to suit your audience. 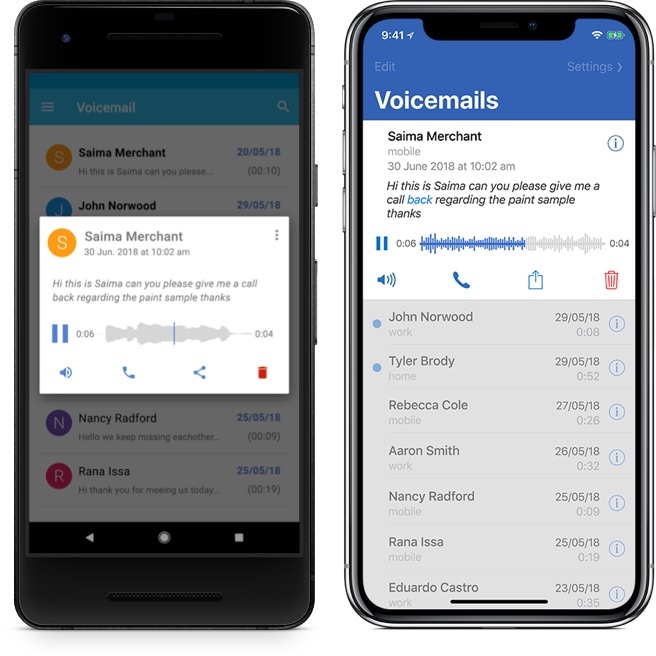 Voicemail now has more control. Replay, call back, delete and share messages quickly. Convenience is here. Create a simple user experience that creates user ‘stickiness’ and reduces churn. 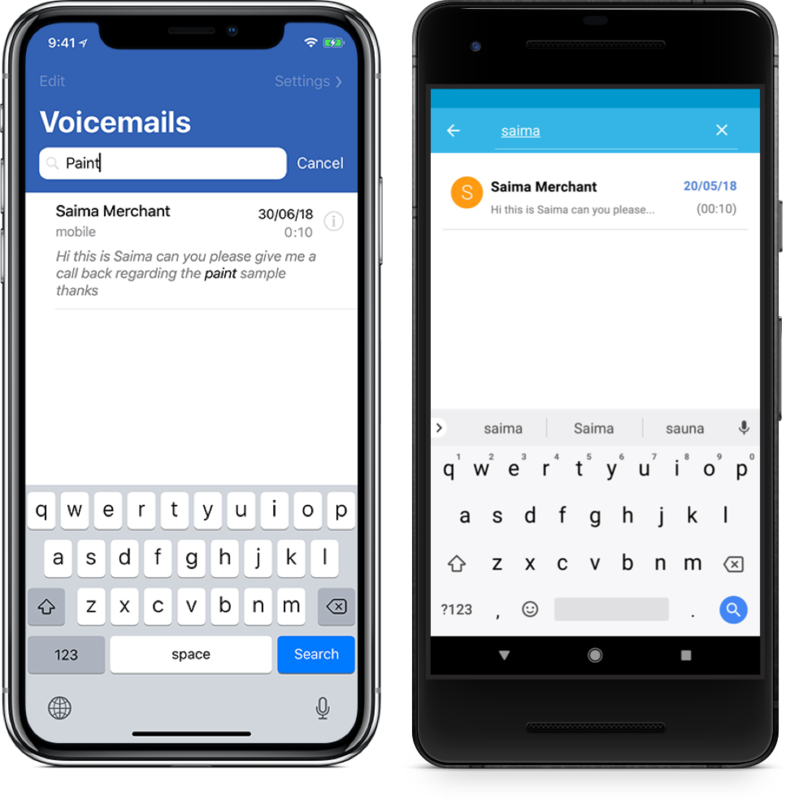 Seamless and useful, searching voicemail by keyword is a new feature no one wants to lose. Covering over 96% of smartphone users, you can put the App in the hands of millions. How can you create a profitable, differentiated service that other carriers can’t quickly imitate? Curious about our options or how easy it is to deploy World Voicemail to your customers?